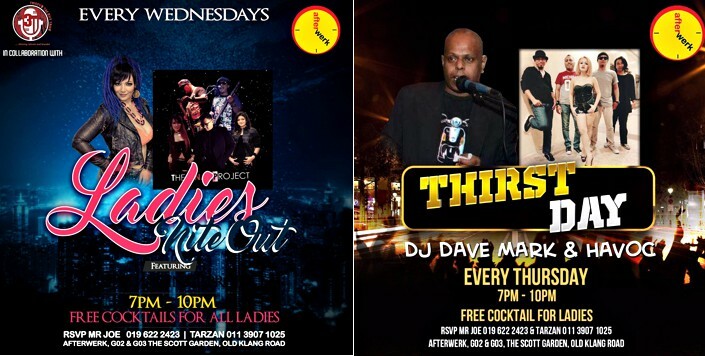 Check out the hottest hangout bars this weekend for a good time. Introduce Afterwerk, under a new management, is nestled at Scott Garden Old Klang Road. Change up your dining routine as Afterwerk will surprise you with delectable choices of meals. Ambience environment that whereby dinner thrill by the live band. With a spanking brand new stage and frills, daily changing LIVE bands that non-stop entertain you that night. 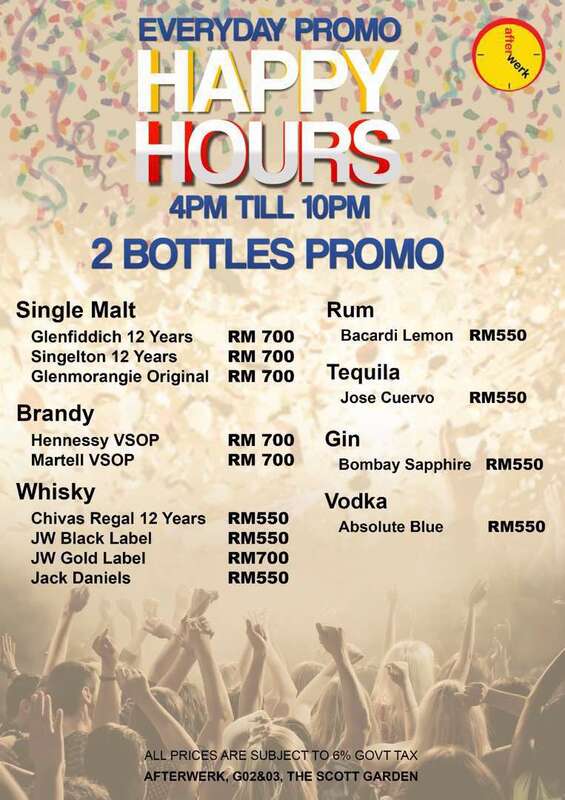 Not forget their best food & beverages promotion to go is a one stop to hit for a quiet birthday or party goers. Thanks to Thrive Talent Tank for bringing everyone together to experience the luxuries dishes at Afterwerk. Afterwerk rewards you with their revamped new menu that promise will satisfy your appetite. Any pork lovers in da house? Charbroiled pork ribs that pair with their homemade basting BBQ sauce served with Irish colcannon. I can't even finish the pork ribs by myself as the portion is generous. Pan Seared Salmon serve with spicy creamy caper sauce to add in the flavour. The spiciness level is acceptable and it comes with mashed potatoes and vegetable. If you've craving for pork, Afterwerk Pork Chop will warm up your stomach. Grilled pork chop marinated served with mashed potato, salad and spicy sauce. Pan fried chicken chop served with salad and fries. You can choose either black pepper or mushroom sauce. Both sauces paired well with the golden fried chicken. The staff served us with fresh fruits after we finish our dinner. Give it a go on their dart boards or pool after you're done with eating. 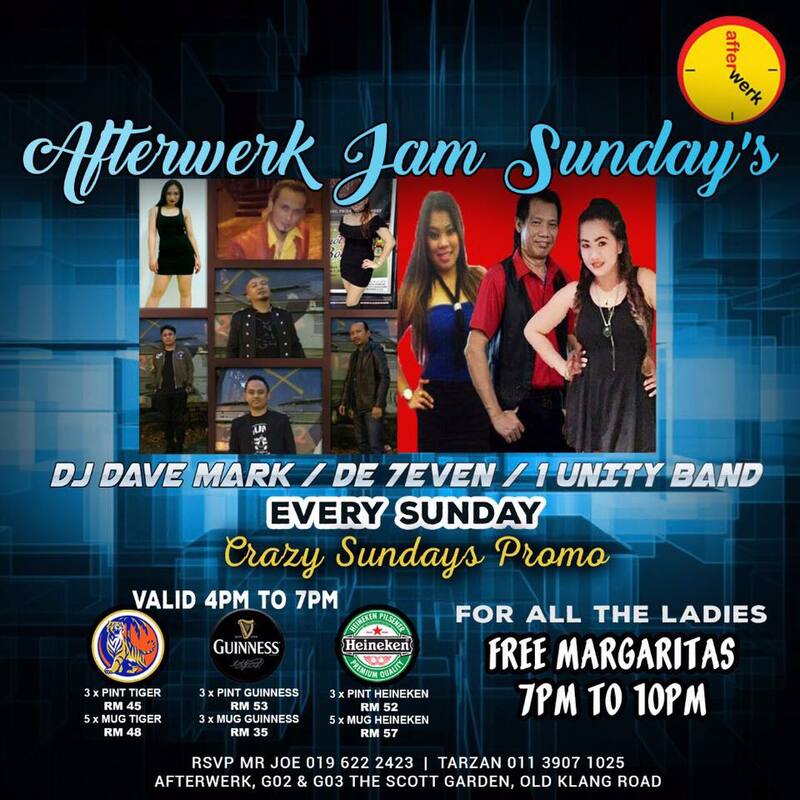 Check out Afterwerk Facebook for more update and promotion.